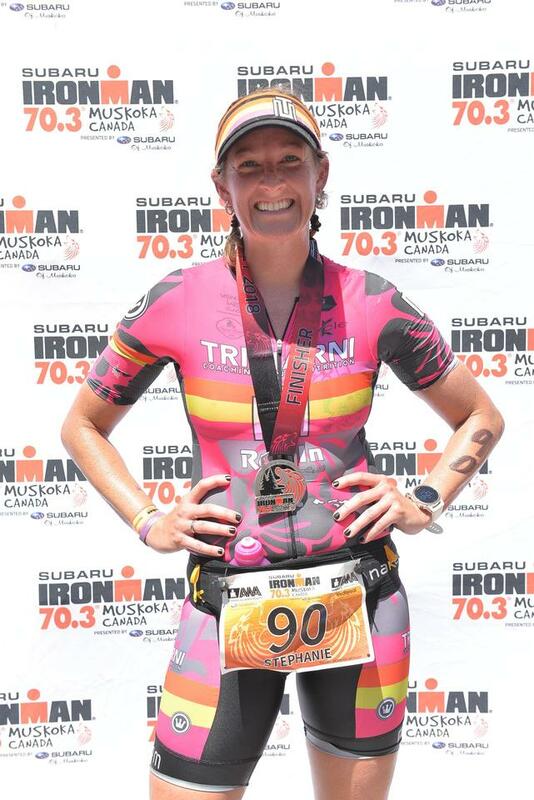 I’m still in my post-IM lack of motivation to run, bike, or swim. But the one thing that has been motivating me is yoga. It is an activity that Bill and I like to do, and I have a few new friends who also like to regularly get on the mat. I’ve also found a few local instructors whose classes I really enjoy and I always leave feeling exhausted but refreshed. 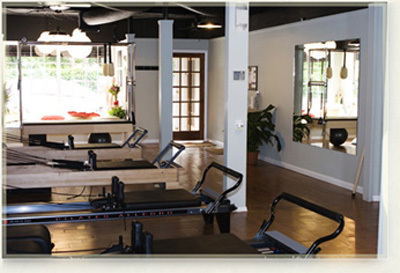 One of the studios I attend, Yogani, is hosting a 25 day challenge. 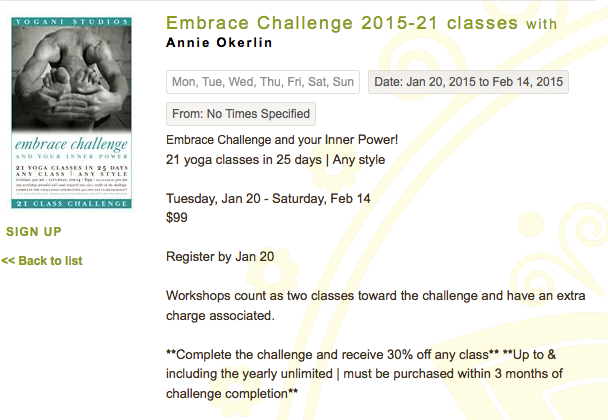 The challenge is to commit to taking 21 yoga classes in a 25 day period, beginning on January 20th. 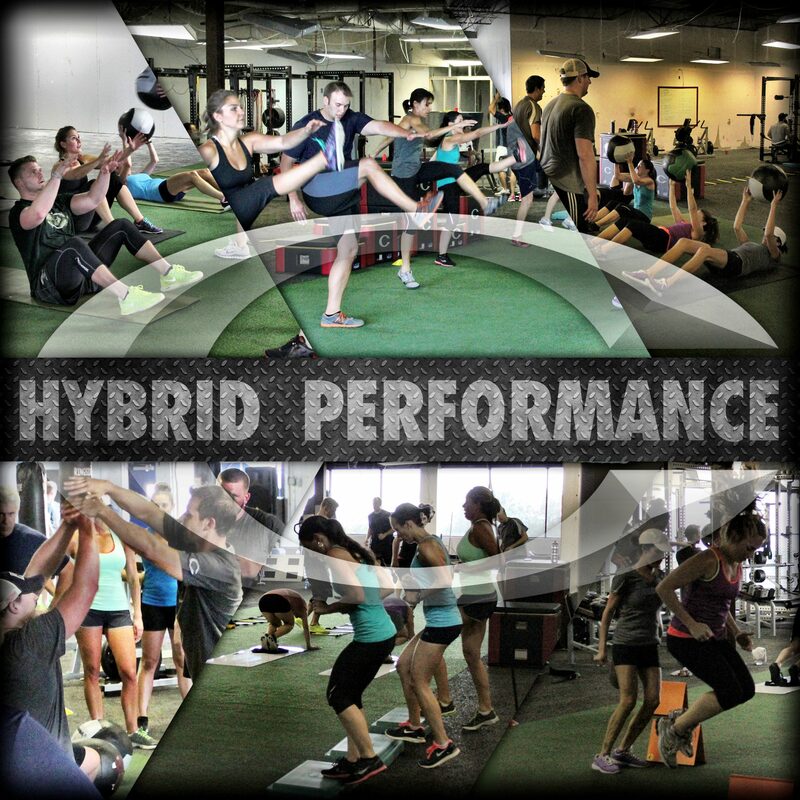 Bonus: if you complete the challenge, you get 30% off your next package of classes! 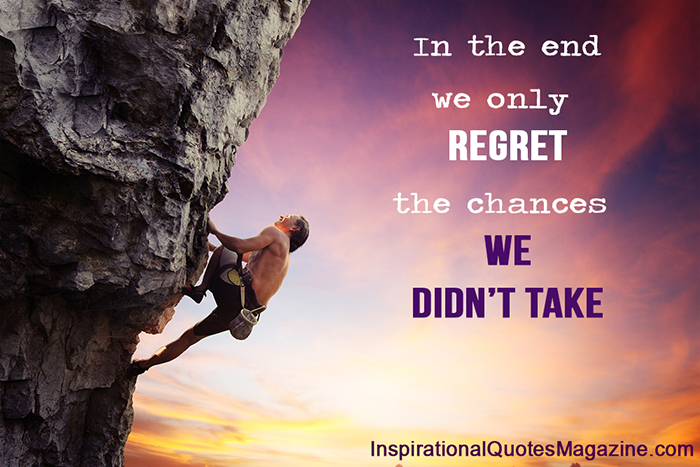 After an invigorating class with Annette on Saturday morning, I signed myself up. It’s $99, which is actually a fantastic deal for unlimited classes between January 20th and February 14th. (That’s cheaper than the 10-pack I normally buy!) 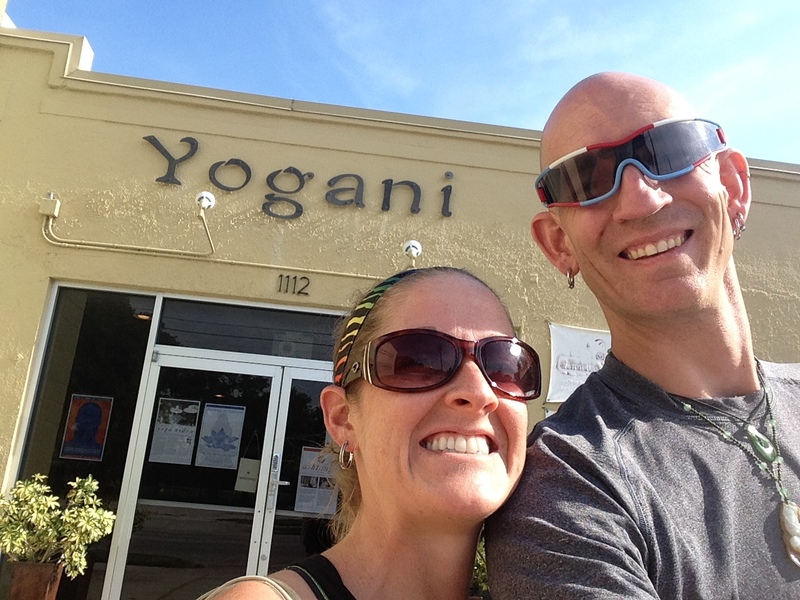 So, if you’re in Tampa and want to get into a regular yoga practice, how about signing up? For those of you not in Tampa, who’s up for a similar challenge in their area? Yoga at home or yoga in a studio- join me in committing to practice 21 times in the next 25 days! You in?? Comment below, and let’s keep each other accountable! 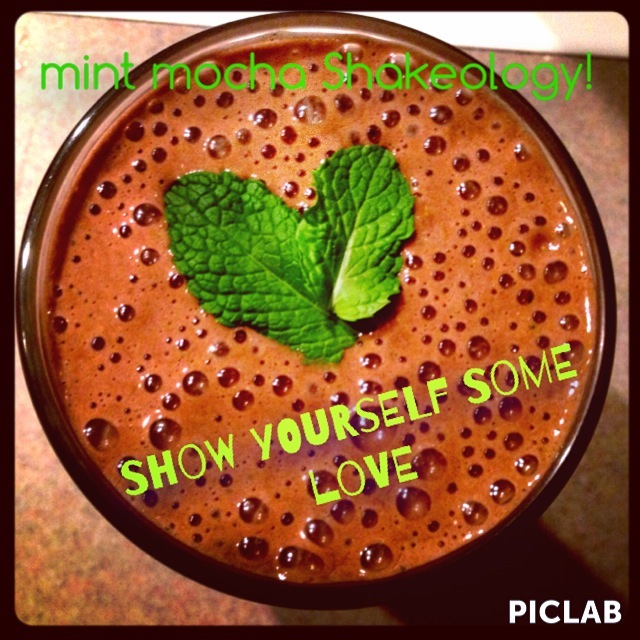 You might have noticed that I started drinking Shakeology a few months ago. Not gonna lie, I’m a big fan. 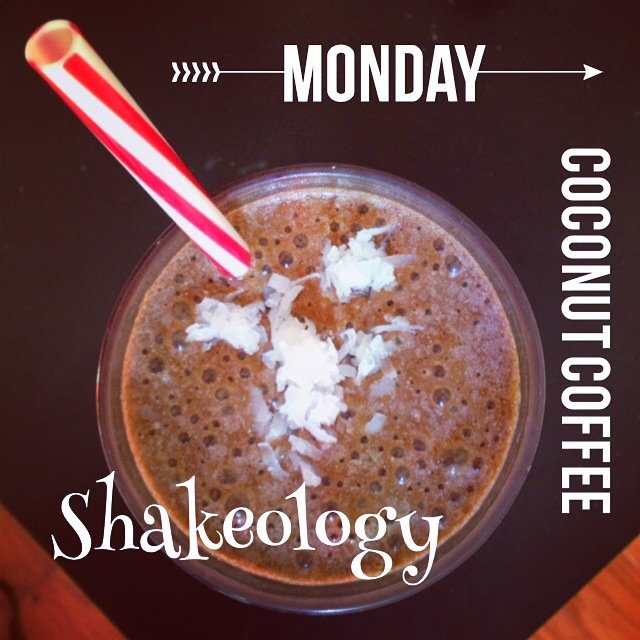 This stuff has a slew of vitamins, minerals, and protein, and it also has good-for-you probiotics, prebiotics, fiber, and digestive enzymes! No wonder they call it the healthiest meal of the day! 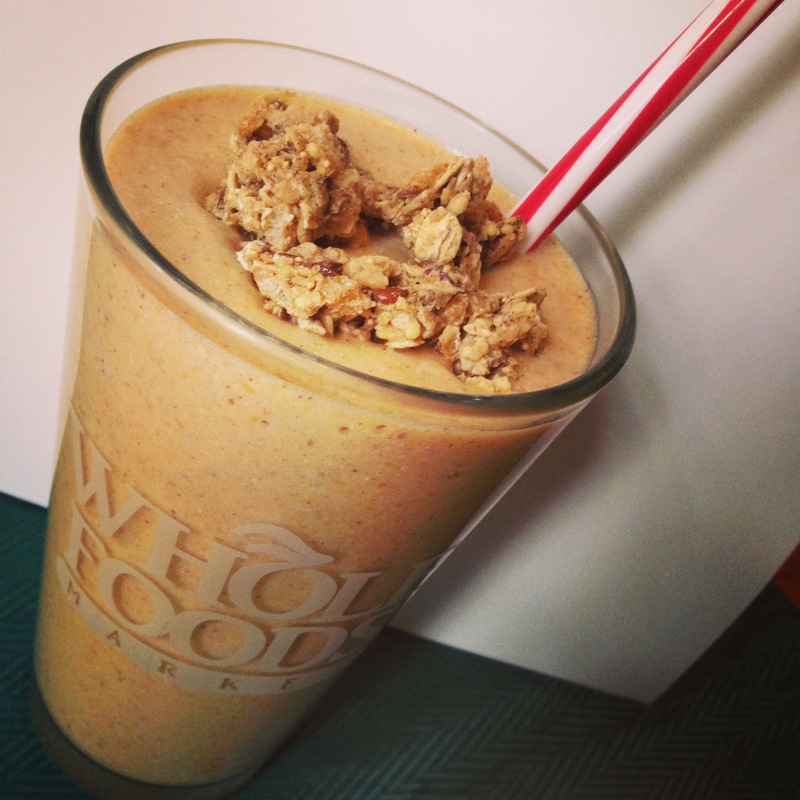 It tastes yummy, and I can mix up so many different flavor combinations. 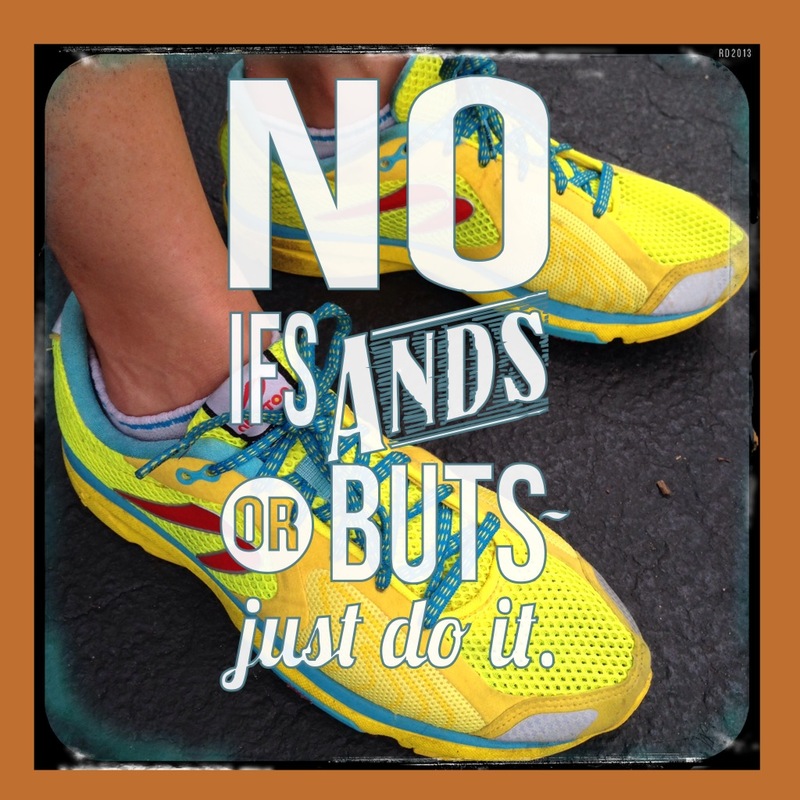 You may have also asked yourself why the heck I’ve been adding in PiYo to my Ironman training? The combo of pilates and yoga stretches me out while building a strong core. Strong core = injury prevention. And who can say no to a good stretching after a run? 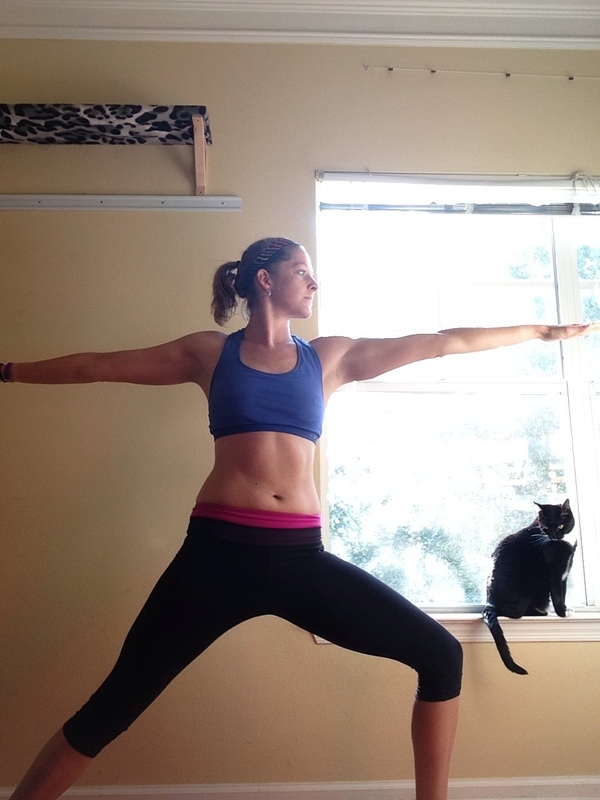 PiYo “forces” me – in a fun way, to get in the stretches I often neglect, and helps me not only to build core strength, but to define my entire body. It certainly helps that the longest workout is 45 minutes, while the shorter end is 20-25 minutes. How can I say no to that? 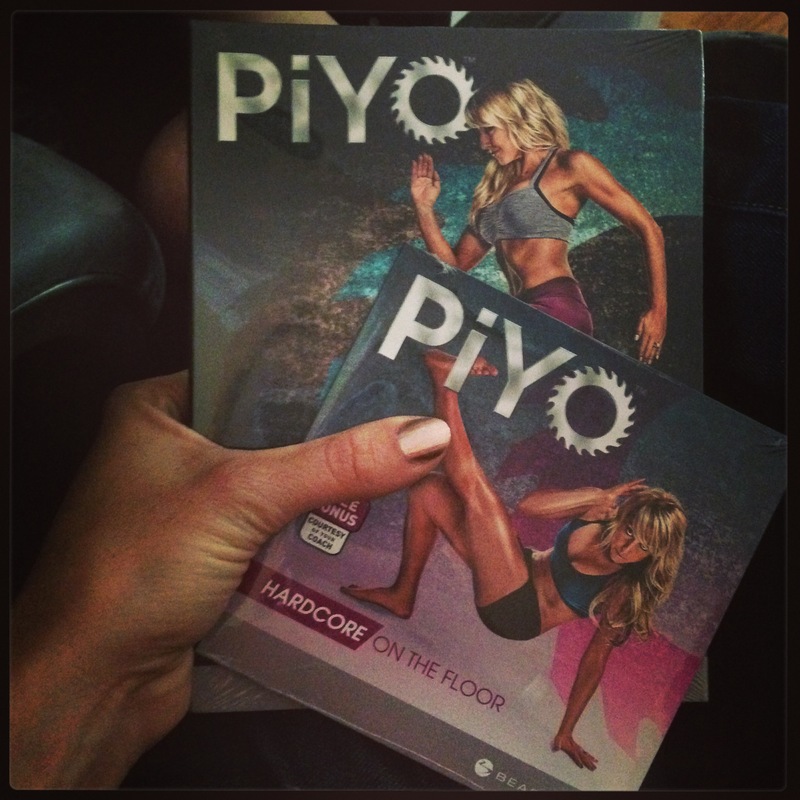 I’ve definitely become a fan of Chalene since starting PiYo! 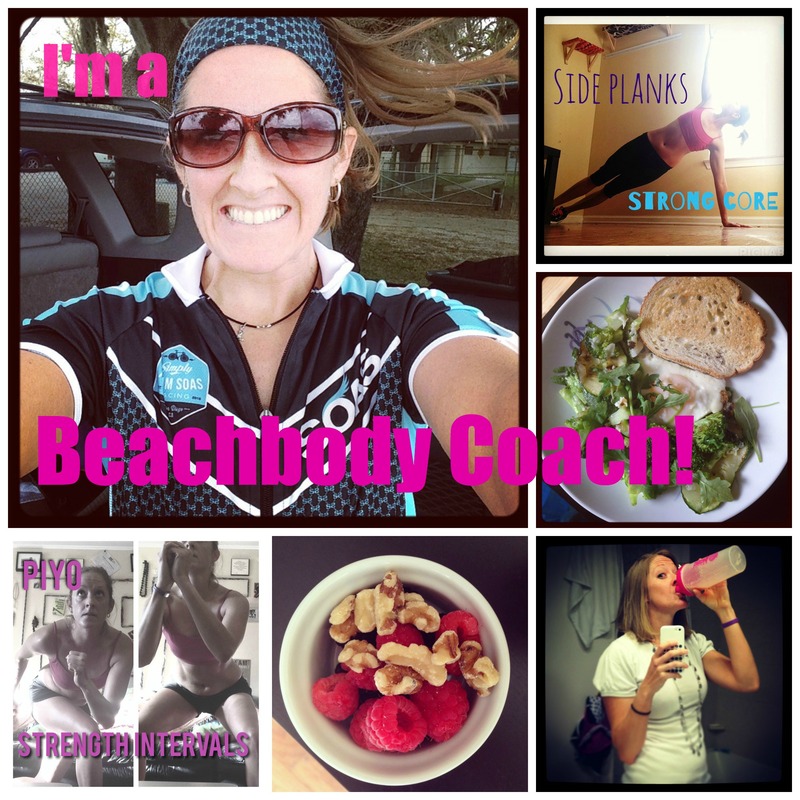 Well…I’ve decided to become a Beachbody coach! No, I’m not giving up my day job…but I’ve had the itch to dip my toe in the health and fitness waters for some time now, since it is such a huge part of my life already. So here goes nothin! My adventure is just beginning. To be perfectly honest, I’ve never used the peerFit website, but when Matt told me about the PASSPORT, I was immediately hooked. 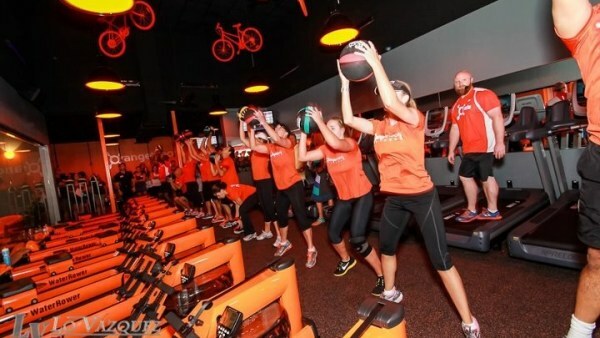 Basically, for a small fee, you get an opportunity to get to try out several different group fitness classes without committing to purchasing a package or spending $15-20 for a drop in class. Matt and his team are rolling out the PASSPORT in Tampa, and he reached out to see if I’d be willing to try it out. Heck yeah! You get six opportunities to try out the different facilities, but you can go no more than twice to any one of the facilities. You just check their schedule and call up and reserve a spot, letting them know you’re using your passport. Easy peasy. 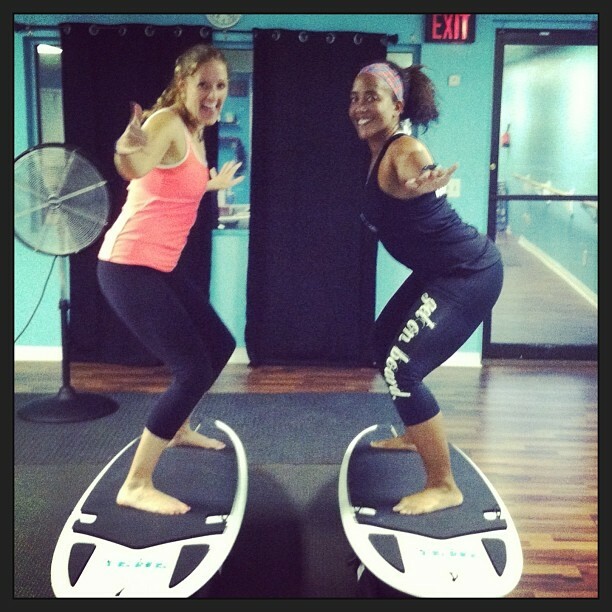 I’m constantly looking for new, fun workouts (especially for when it is rainy out! ), so this is a perfect way to try out different places in my city. The part I love the best? It’s currently available for $39 on Living Social. Um talk about a deal!!! I figure most drop in sessions are $15, so this deal saves you $51! I’m really hoping this idea takes off- I’m currently traveling a fair amount for work and I’m dropping a bunch of money on drop in workouts because the package deals expire after 30 days! 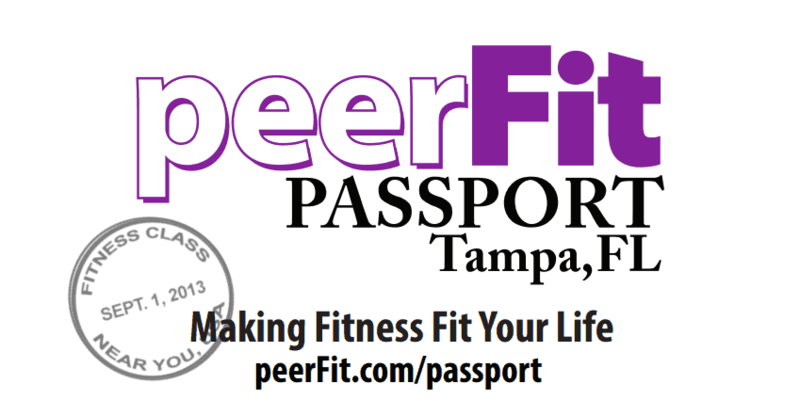 So, how do you get a peerFit PASSPORT? The deal ends on the 30th, so hurry up and get yours so we can go get our sweat on together!